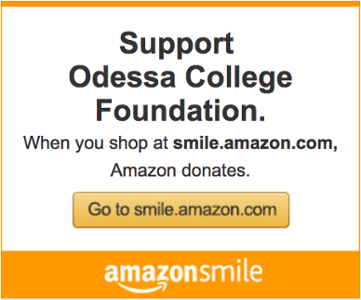 The Odessa College Foundation Incorporated, a 501(c)(3) and 503 non-profit organization, was chartered in 1996 to support the efforts of Odessa College. The Mission of the Foundation is three-fold: 1) to secure donations for scholarship assistance through the Annual Campaign and Leave-A-Legacy Campaign, 2) to secure donations to the College that foster the continuation and development of projects and training programs, 3) to unify the community in promoting philanthropy for Higher Education at Odessa College. It is our vision to equip students with tools to achieve their dreams through gifts of scholarship and institutional advancement.